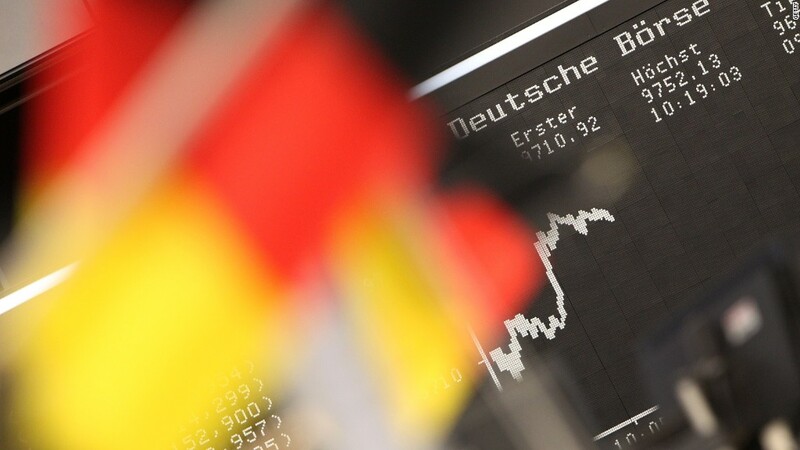 The German economy is a finely-tuned machine fueled by competitiveness and efficiency. A closer look reveals wear and tear in a vital area: Infrastructure. Broadband speeds are slower in Germany than in many of its less developed neighbors, and many of the country's schools would benefit from tech upgrades and structural refurbishment. Its roads could also use some work: In 2017, Germany's road network slid to 16th in the World Economic Forum's Global Competitiveness Report, the latest in a series of downgrades. Experts warn that Germany is at risk of falling behind if it does not invest more, advice that Chancellor Angela Merkel, who is campaigning to win a fourth term in elections on Sunday, says she has taken to heart. Her critics, both foreign and domestic, say that much more could be done. Germany has long been criticized by its neighbors because it exports more goods than it purchases from abroad, a dynamic that makes it difficult for other European countries to keep their trade deficits in check and remain competitive. More spending by the German government -- on infrastructure, for example -- would help boost the economy and spur business spending. 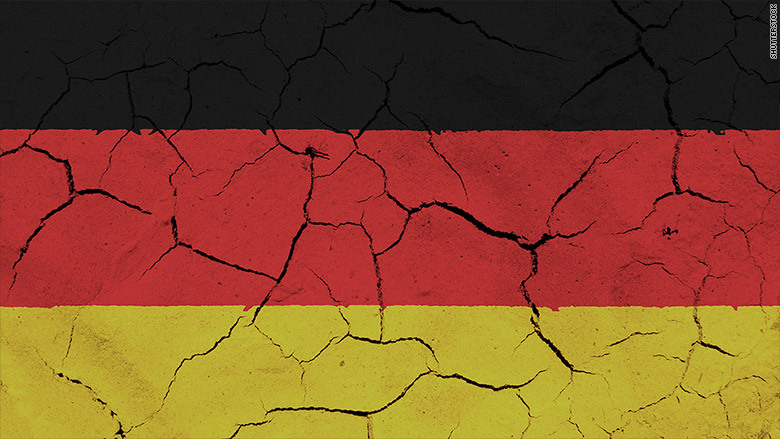 The windfall would encourage German consumers to spend more on foreign services and imported goods, ultimately reducing the country's trade surplus. "Government investment is a good way to stimulate demand," said Stephen Brown, an economist at Capital Economics. "[Germany is] not recognizing that there could be a link ... between public sector and private sector investment." Yet the German government -- which wants to avoid a budget deficit -- is reluctant to increase spending too much. Germany is facing pressure to invest more in its schools, public services and digital economy. The German government invested just over €66 billion ($79 billion) in 2016 on things like roads, child care facilities, energy efficient buildings and public transportation, according to data from the country's finance ministry. To put that in perspective, experts believe Russia spent about $50 billion on the Sochi Olympics alone. Investment has increased by an average of 4.5% over the past two years, but infrastructure spending as a share of the economy (2.1%) remains much lower than other wealthy Western countries including the U.S., Britain, France, Canada and Sweden. "Germans will be skeptical of infrastructure investment for the sake of infrastructure investment. They want to see what the point is," said Charles Lichfield, an analyst at Eurasia Group. Merkel has campaigned on the promise of infrastructure upgrades and improved internet speeds (German broadband ranks 25th in the world). But some local governments, which are responsible for funneling money to projects like school upgrades, have a reputation for moving at a snail's pace. "It's up to them to spend it," said Holger Schmieding, chief economist at Germany's Berenberg Bank. Schmieding said the federal government is trying to direct more money to poorer regions with the biggest infrastructure problems, but progress has been slow. "In a highly developed country with a lot of rules... the pace at which you can step up money spending is actually slow," he said. --CNN's Diana Macumba contributed to this report.